Get your advertising noticed at outdoor festivals. 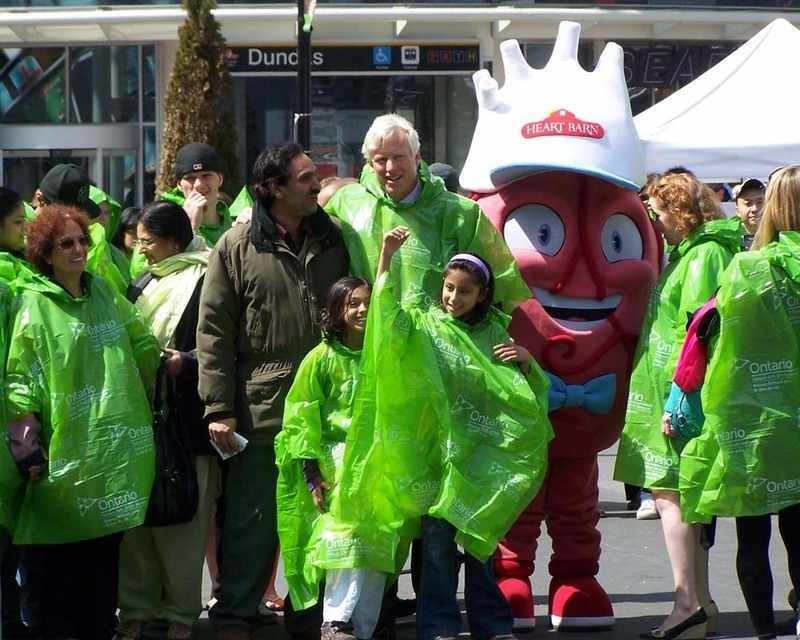 Promo ponchos are a great way of sponsoring an event. Your brand is seen by everyone there and has a fantastic retention rate, people will keep it and use it again and again! If you’re looking for a giveaway for the people at sporting events, you can’t beat our disposable rain ponchos. Whether people are in the stands and on the field, they’ll have you to thank for giving them these emergency rain ponchos. 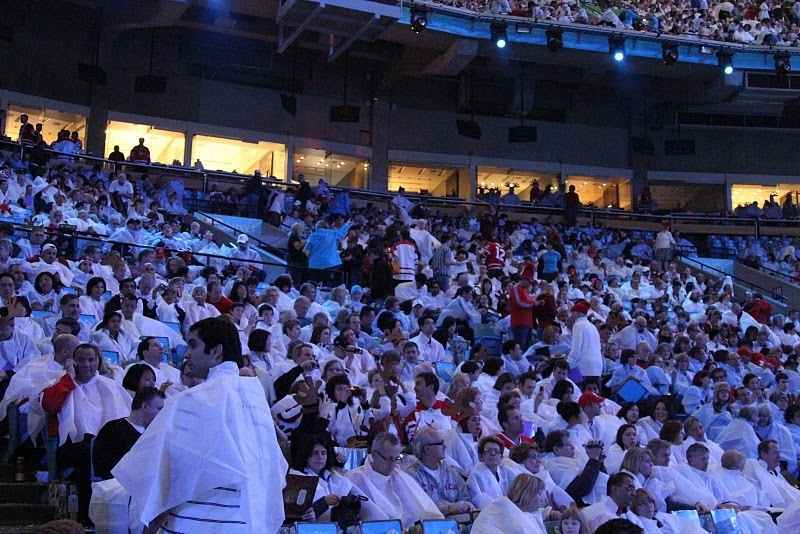 Great for a last minute downpour or wind storm, our plain or personalised waterproof ponchos rank as an all-season winner in the world of promotional products. Most people leave theme parks when it rains. 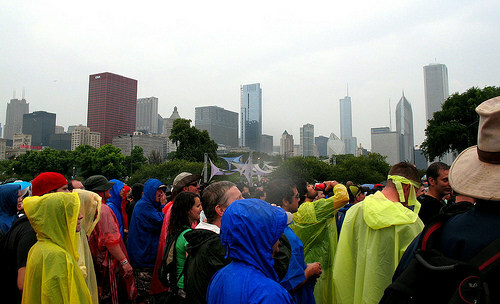 Use a disposable rain poncho to get through a downpour and keep having fun whilst everyone else goes home! Our plain rain ponchos are available in a range of fun colours and are great for camping, fishing, hunting, sporting events, outdoor festivals and much more. Use our printed promotional rain ponchos as an excellent way to promote your brand, company or unique message in any weather.